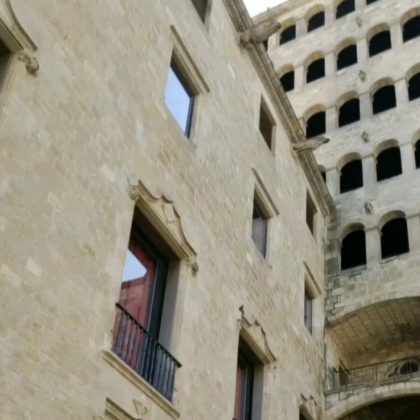 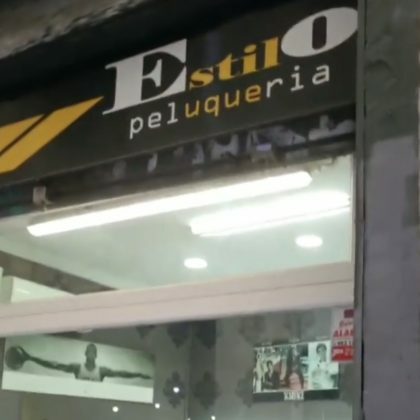 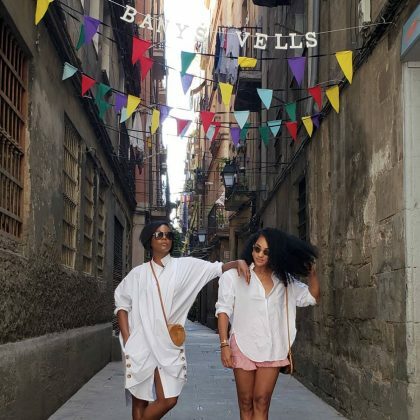 Gabrielle Union played “#AlleywayRunway” on Barcelona, Spain’s Carrer dels Banys Vells in June 2018. 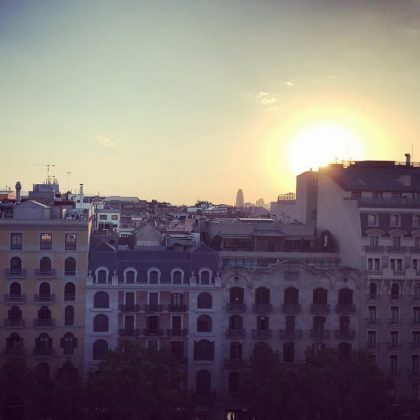 Gabrielle Union visited the Gothic Quarter, Barcelona while in Spain in June 2018. 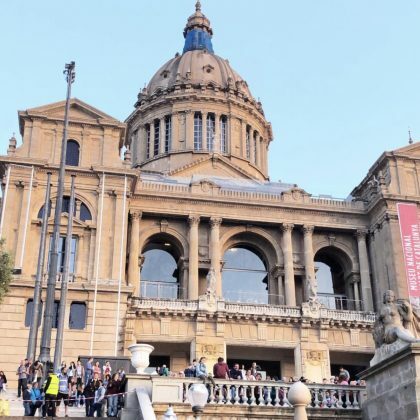 Gabrielle Union visited Barcelona, Spain’s Plaça del Rei in June 2018. 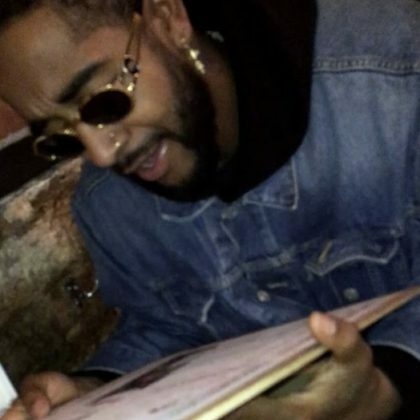 Omarion ate at Spice BCN in January 2018. 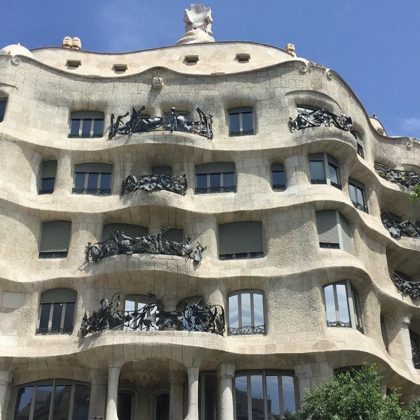 “Well hello there, Gaudi. 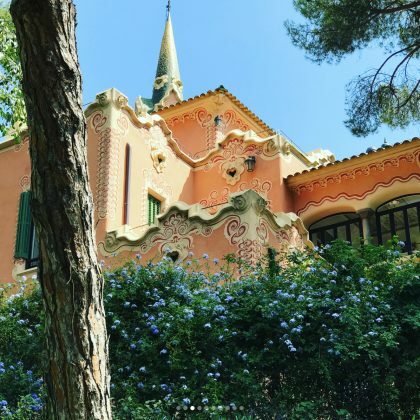 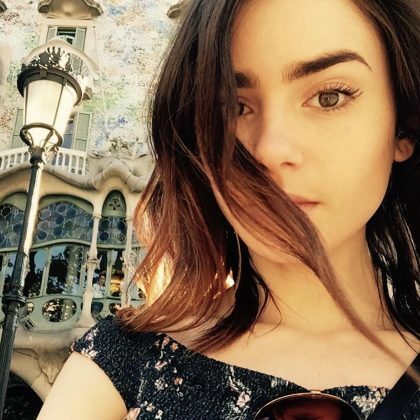 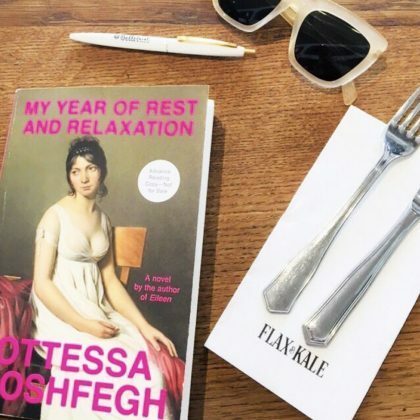 It’s been far too long” is what Lily Collins said when she was “Getting reacquainted” at Casa Batlló in June 2017. 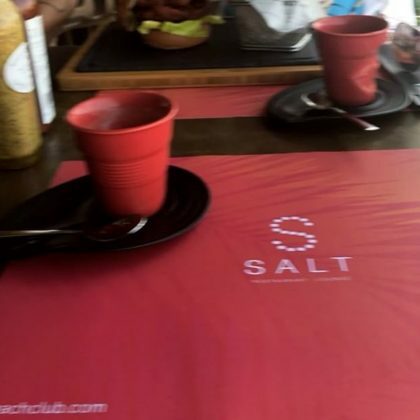 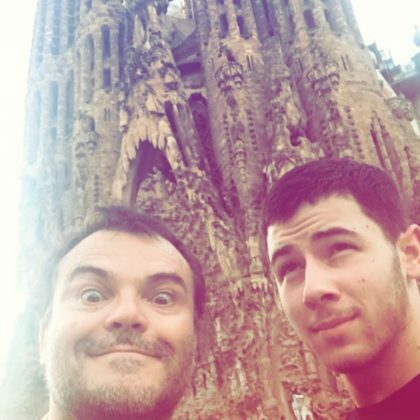 Gavin DeGraw﻿ checked out Casa Milà in May 2017. 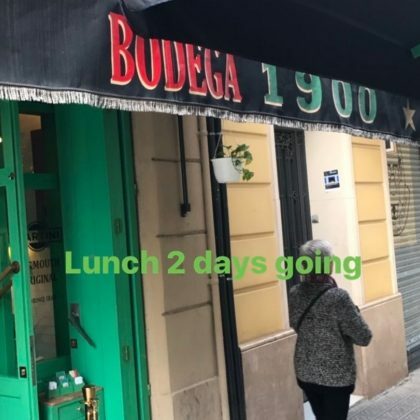 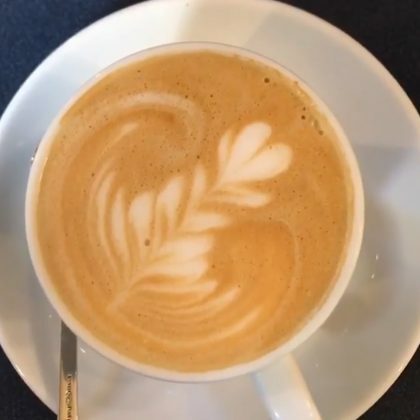 “Lunch 2 days going” is what Kate Walsh said when she was at Bodega 1900 in May 2017. 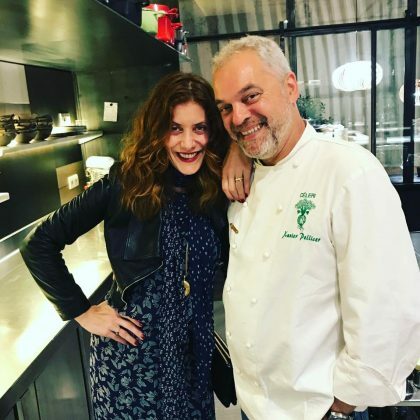 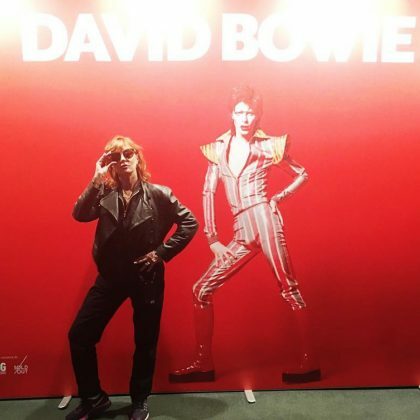 “It’s happening…& it’s everything” is what Kate Walsh said about eating at Tickets in May 2017. 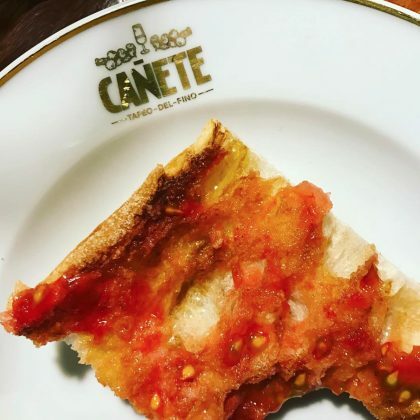 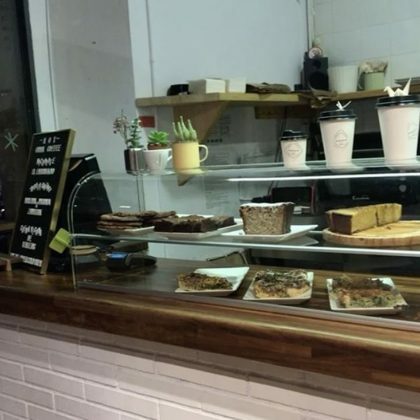 Gwyneth Paltrow﻿ called Bar Cañete’s “[bread] con [tomato]. 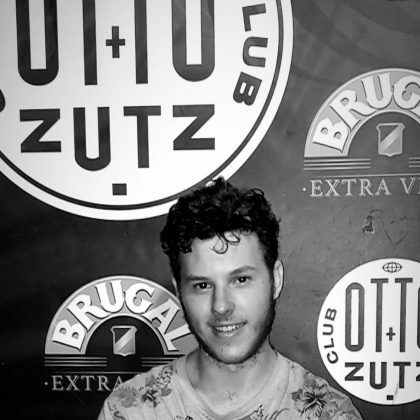 Todo fenomenal” in March 2017. 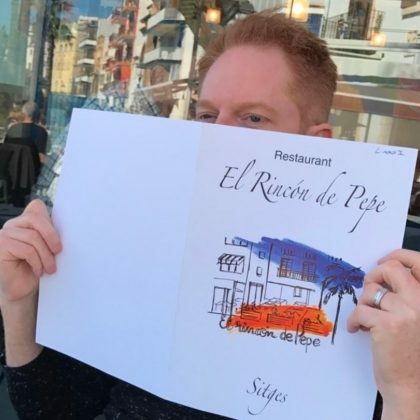 Jesse Tyler Ferguson﻿ looked over the menu at Restaurante El Rincón de Pepe when he was here with ﻿Justin Mikita﻿ in March 2017. 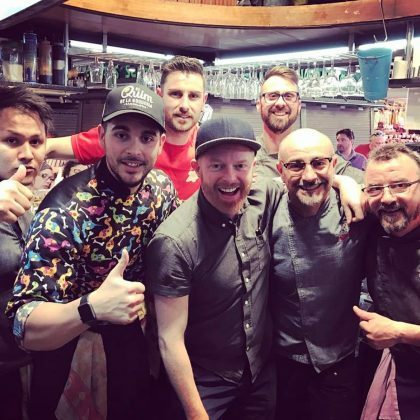 Jesse Tyler Ferguson “Lost my mind for the fried artichoke” when he had a “Delicious lunch @elquimdelaboqueria” in March 2017. 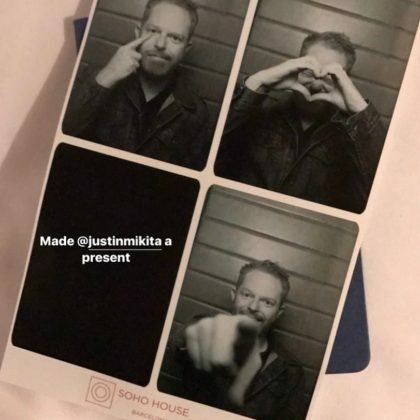 Jesse Tyler Ferguson﻿ and ﻿Justin Mikita﻿ enjoyed an “Early bird lunch” here in March 2017. 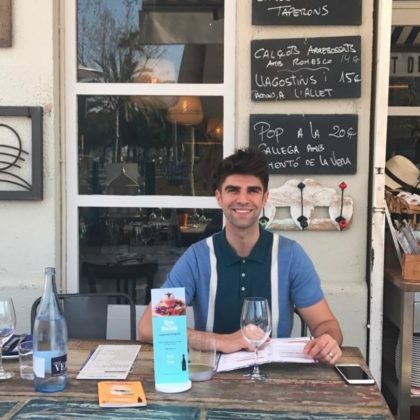 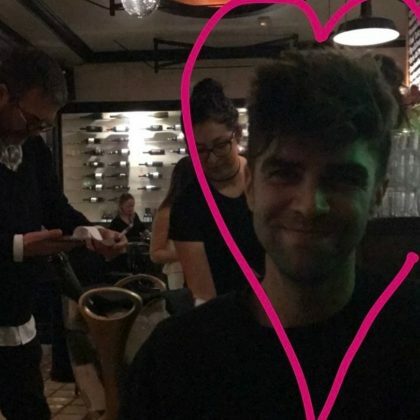 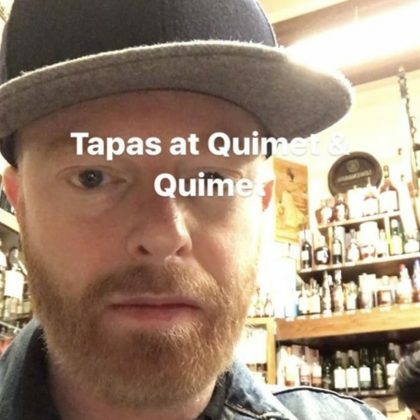 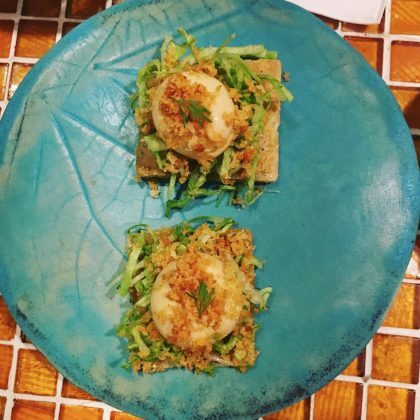 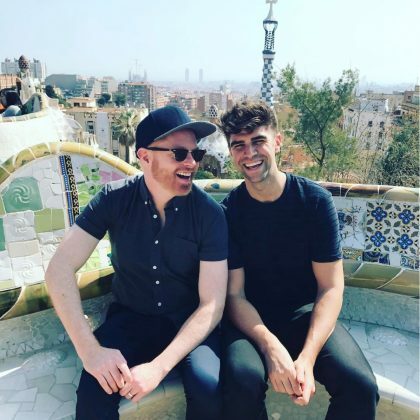 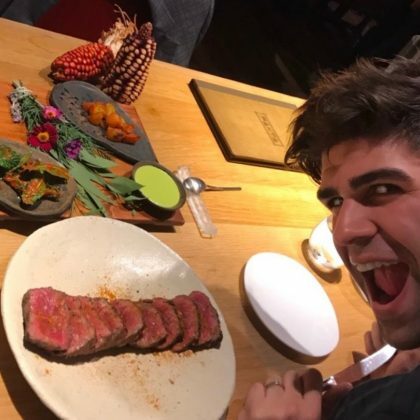 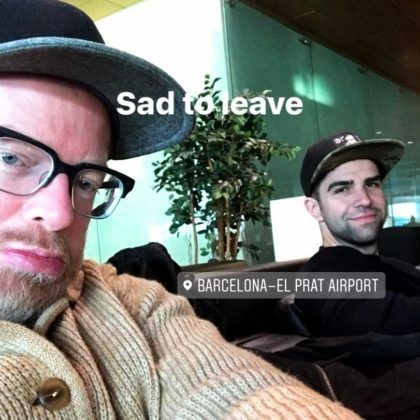 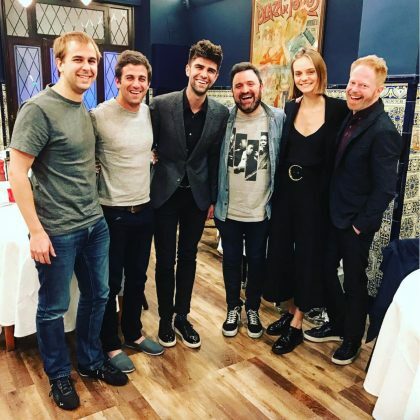 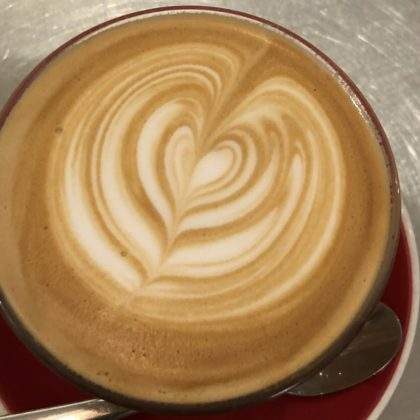 Jesse Tyler Ferguson﻿ had “Tapas at Quimet & Quimet” when he was in Barcelona with ﻿Justin Mikita﻿ in March 2017. 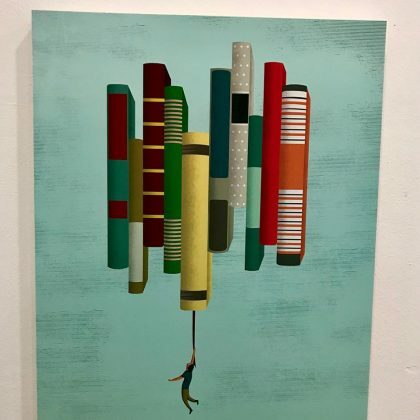 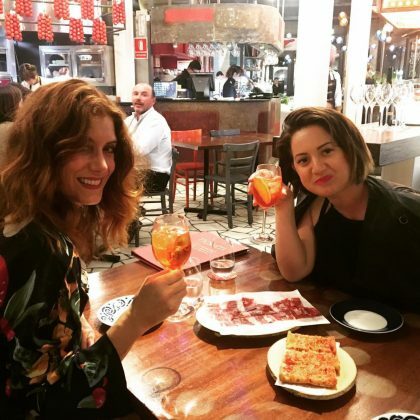 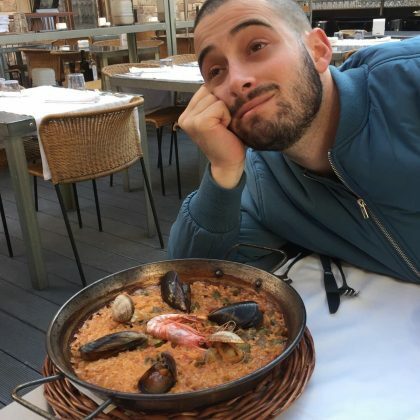 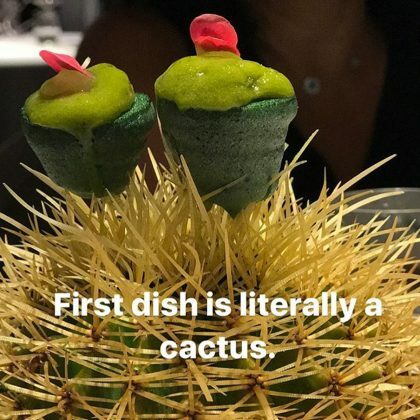 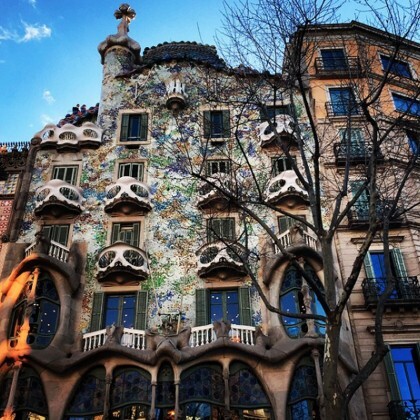 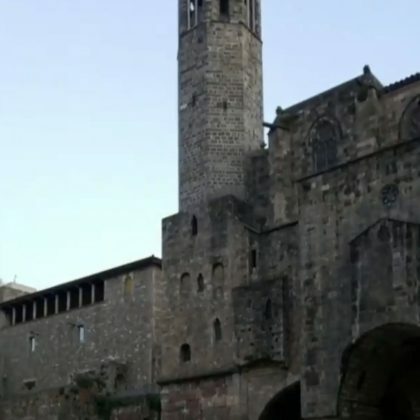 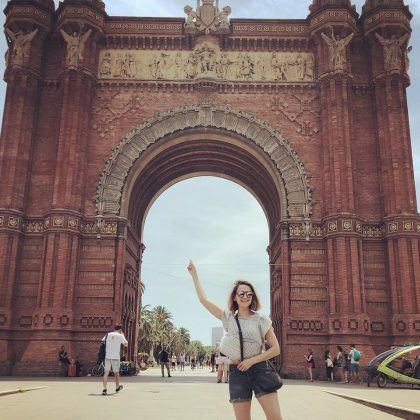 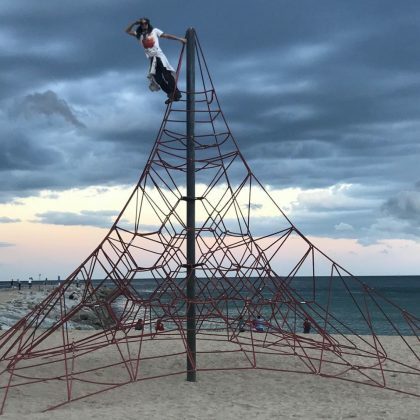 While checked in to Reial Cercle Artístic de Barcelona in January 2017, Lance Bass shared that he and Michael Turchin were about to “eat our way through Barcelona like we are in our 20s” to celebrate Michael turning 30. 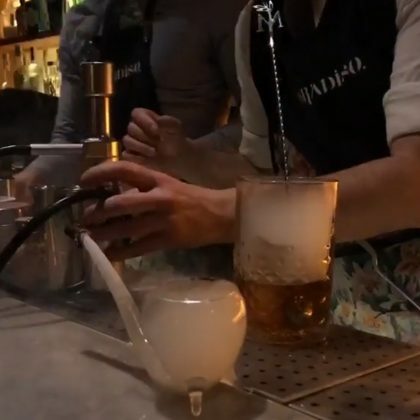 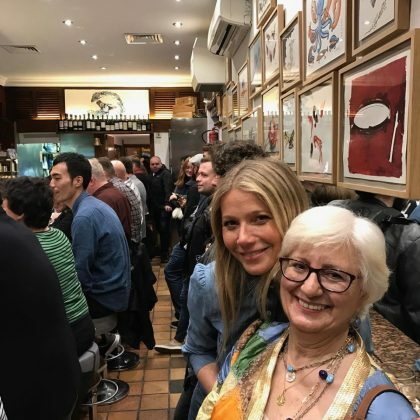 Ryan Phillippe﻿ asked fans, “donde¿” when he shared a shot of Maremagnum in December 2016. 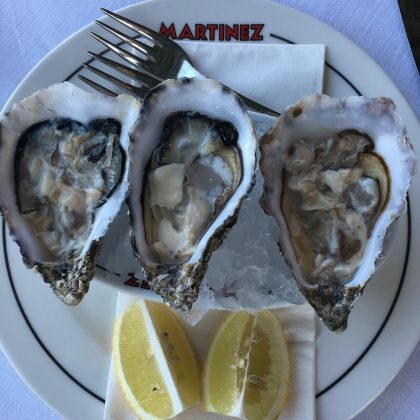 Gwyneth Paltrow﻿ grubbed on oysters at Restaurant Martínez in May 2016. 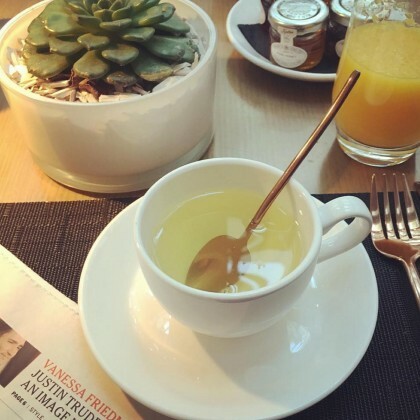 Lily Aldridge said, “Good morning Barcelona,” while checked in to the Mandarin Oriental, Barcelona in October 2015. 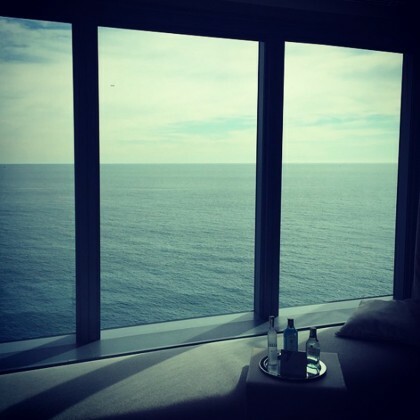 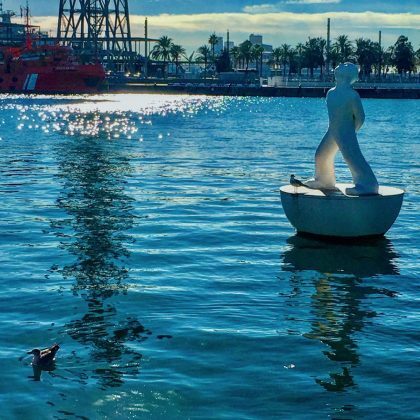 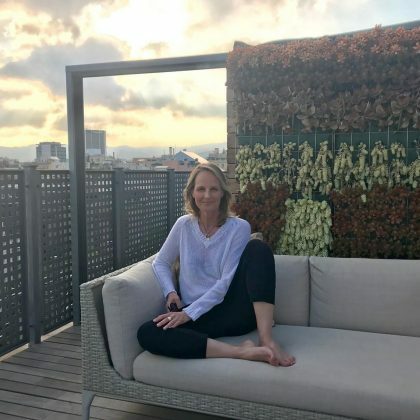 Ellie Goulding shared a serene shot from her window and thanked the W Barcelona for “making our stay in Barcelona wonderful” in March 2015. 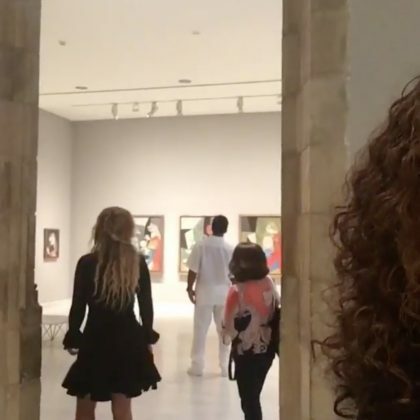 DJ Paris Hilton took a crowd selfie during an August 2014 performance.